The new OnePlus 2 smartphone will be made official later this month and now we have some details on how much the OnePlus 2 will retail for. OnePlus CEO, Peter Lau announced on Twitter that the One Plus 2 price will be lower than $450, he did not give an exact price for the handset. 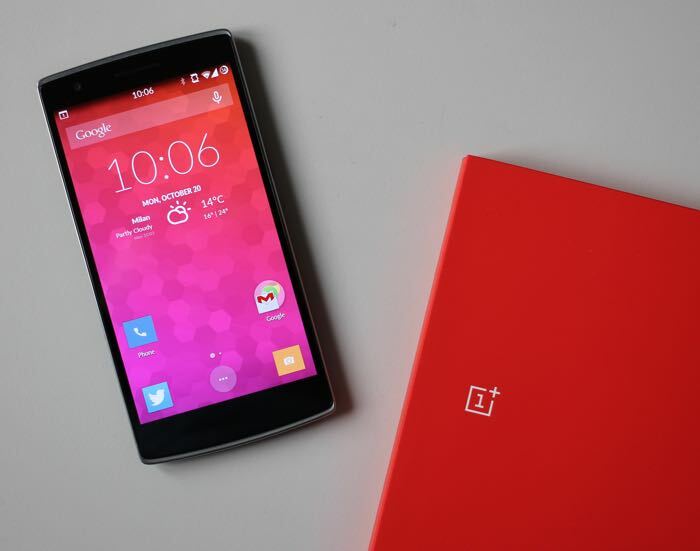 We already know some of the specifications on the new OnePlus 2 smartphone, the handset will be powered by an octa core Qualcomm Snapdragon 810 processor and we previously heard that it would come with 4GB of RAM. OnePlus recently confirmed that the handset would come with a new USB Type-C connector and there are also rumors that it will feature a Quad HD display with a resolution of 2560 x 1440 pixels, the company also revealed recently that the device will have a fingerprint sensor. OnePlus will make their new OnePlus 2 smartphone official on the 27th of July, as soon as we get some more details on the handset, we will let you guys know.